The team of CATRO Bulgaria consists of national experts in the field of organisational consulting and human resources management and development. We are led by our high professional standards and inspired by the ambition to create added value for the people and organisations we are working with. Anelia combines several crucially important roles at CATRO Bulgaria: Managing Director of the company, Senior Consultant and Trainer, visionary Leader, Partner, Advisor and Mentor. Anelia has a Master degree in Political Science, Economics, and International Law at the University of Heidelberg, as well as additional international qualifications in Lifelong Learning Advocacy and Leadership, Organisational Development and Human Resource Management, Project Management and NLP. Currently, she is enrolled for Executive MBA program with focus on Human Resource Management at the International Faculty of the Sheffield University. During her professional career, Anelia has successfully developed and supported the implementation of numerous EU funded projects for human resource management for clients in the private, public and NGO sector. In parallel, Anelia has gained considerable experience with planning, organising and conducting trainings in a corporate environment and in the NGO sector in the following areas – management and leadership skills, effective communication and teamwork, effective planning and time management, project management and ability to work in intercultural environment. 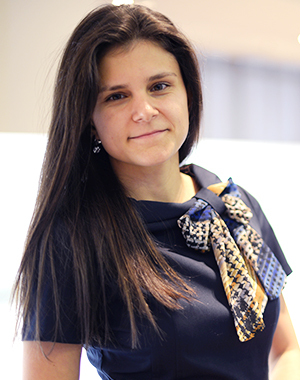 Due to Olga’s systematic and people-oriented approach in every project of CATRO Bulgaria she adds value to every project of the company – from Recruitment to Organisational Consulting. Olga has academic degrees in Psychology at the University in Heidelberg, Germany and Occupational Psychology at the University of London, United Kingdom. She is also a certified NLP Practitioner by the International Trainers Academy of NLP, London. 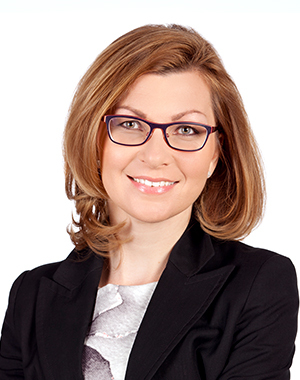 Olga has been working on research activities such as development of training projects for Change Management and Leadership Skills (with Franklin Covey Leadership institute, Germany) or in the field of Empowerment and Empowering Leadership. In CATRO she is actively involved as a trainer in the development and conduction of various soft skills training programs for topics like Emotional Intelligence, Team Effectiveness, Change Management and Leadership Skills. Olga is also coordinator of some of the social projects of CATRO Bulgaria. 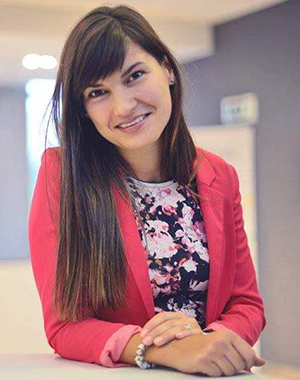 Diana is a consultant at CATRO Bulgaria with focus on Search and Selection and Career Counselling. She has Bachelor of Business and Management Studies with a specialisation in Human Resources Management from the University of Salford, United Kingdom. The main expertise of Diana are directed to the selection of senior and middle expert positions from various sectors by using variety of methods to attract and manage the candidatures of job seekers. Diana has a well-established network of contacts, which helps the fast process of detection of potential talent for open career opportunities on the market. In CATRO Bulgaria Diana participates actively as Search & Selection expert and expert in direct search of IT specialists, but also involved in the development and implementation of projects financed by EU funds and the creation of programs for soft skills trainings and team-building. Dobrin has more than 15 years of work experience in the main functions of people management gained in the corporate sector both in Bulgaria and The Netherlands. He has done recruitment, job descriptions, remuneration analysis, performance standards, competency models and training. Over the years Dobrin has delivered services to more than 100 companies, involving more than 6,000 employees in various activities. He has successfully partnered with the Bulgarian Industrial Association (BIA) on the EU funded project “Development of Workforce Competence Assessment System by Sectors and Regions”. Dobrin has Master’s Degree in Economics from Sofia University “St. Kliment Ohridski” and numerous specialisations in the field of human resources and training. 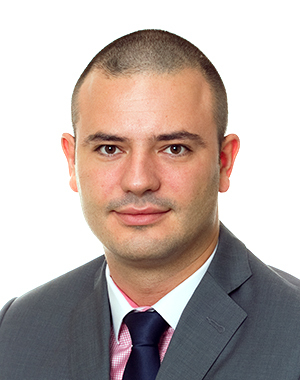 Borislav has more than 12 years of experience in design and implementation of in-house training programs in sales, management skills and change management. Consulting projects with more than 500 training days for soft skills. Serious experience in international companies in major merger and transformation process. He has led project for building a new corporate culture and increasing team effectiveness for more than 1,200 employees. 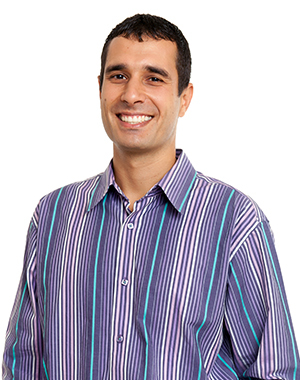 Borislav has more than 7 years of experience in managing people, budgets and processes. During his professional development he has gained practical experience in the construction and development of the team, and management of existing staff in organisation transformation processes. Borislav has Bachelor degree "Finance" with specialisation in "Banking" and Master degree "Management and Development of Human Resources" from Open University. Has went through certification program for managing European projects at American University in Bulgaria. Possesses a certificate of preparing personality profiles DISC, job description analysis and team audit under the methodology of Thomas. Not at last place, Borislav is certified trainer in group-dynamic psychological training by Top Consult. Boyko has gathered extensive experience in the main functions of management and business processes in Germany, Central America, Bulgaria, Singapore and France by delivering consulting projects in different sectors as services, hospitality industry, construction and Information Technologies. He held positions as in-house business consultant, project manager, interim manager, CEO and workshop facilitator. In CATRO he is specialised in facilitating workshops on topics as negotiation, finance planning, restructuring, project and account management, business process optimisation and efficiency, maximal profit extraction, strategic analysis and strategic marketing. Current consulting projects are focused on company analysis and acquisition preparation, business development planning and financial modelling. 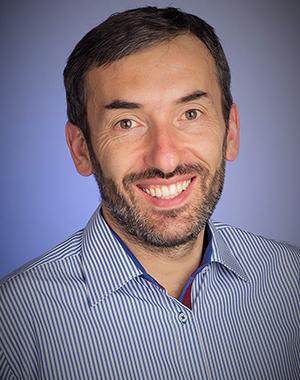 Boyko possesses Bachelor of Honours from Munich University of Applied Sciences – Business Administration in Services/ Tourism and MBA from INSEAD – Strategy, Finance, and Entrepreneurship. He has specialised in the field of strategic marketing decisions, finance, process management and organisational restructuring. 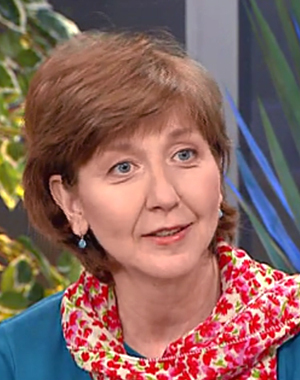 Kapka Stoykova is а SME Instrument Business Coach for the European Commission, Executive Agency for Small & Medium-sized Enterprises. 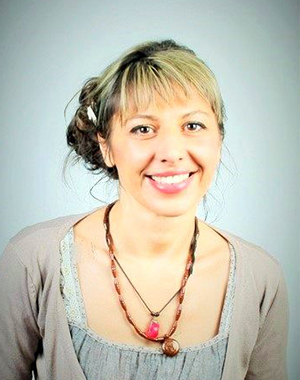 She is the first Bulgarian coach certified by the International Coaching Institute (ICI Coach) based in Geneva. She has had experience with national and multinational companies (from 5 to 20 000 employees) in the business sectors of power engineering, chemical industry, telecommunications, sales, pharmaceutics, facilities management, finance, IT, NGO, and customer services. Kapka is a professional in the field of human resources development. She has 18 years of international experience in various human resources practices. She graduated Computer Engineering in Russia and Political Sciences in France. She lived in France for 5 years where she became a Project Manager in the EU Program “Employment NOW”, located in the Training Center of the Craftmanship Chamber of Loire-et-Cher region, France. For 15 years she has been working in the fields of Recruitment, Training, and Development. She has also worked as Training and Development Manager at Solvay Sodi AD, as a corporate Recruitment, Training, and Development for the Bulgarian Telecommunication Company, and as a Headhunting consultant for Alexander Hughes Bulgaria. Liliya has over 15 years’ experience in organising and conducting training in the following areas: effective communication, teamwork, development of creativity, motivation and leadership, time management, conflict management, management of crises and changes, as well as various content and methodology team building events for representatives of non-governmental and corporate organisations. Liliya has developed corporate team buildings with different content, format and focus, tailored to the concrete needs and strategic priorities of the companies. In addition, she is an author of several Corporate Social Responsibility (CSR) programmes for social impact on different environmental and social issues. Liliya has Master degree in Economics and Psychology. She is a certified gestalt psychotherapist under supervision and has a number of specialisations in project management, human resources management and organisational development.